Prints by James McNeill Whistler and His Contemporaries, National Gallery of Art, Washington, 1995, as The Stranger. Bouillon, Jean-Paul. 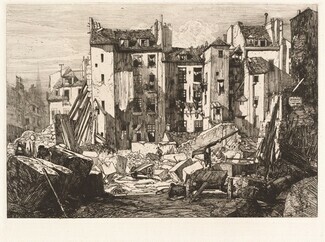 Félix Bracquemond, Le Réalisme Absolu: oeuvre gravé 1849-1859, catalogue raisonné, Geneva: Skira, 1987.